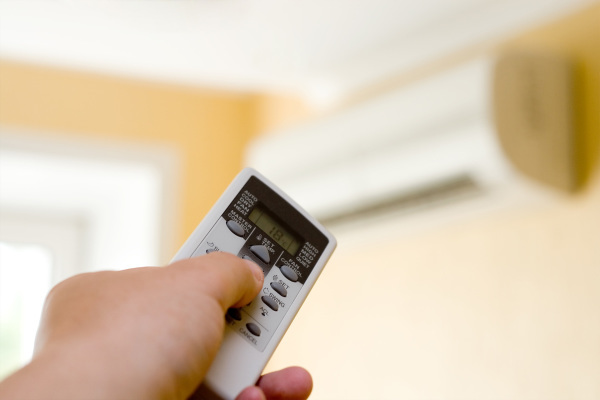 We Have over 25 years experience in Domestic and Commercial Air conditioning . we offer professional workmanship, excellent service at very competitive rates . We offer comprehensive maintenance to all air conditioning systems at competitive prices for Residential and commercial buildings.